I plan a lot of Disney vacations. While you think you may go to Disney a lot, and do a lot of planning, I plan over 500 Walt Disney World vacations a year. I see every possible scenario you can imagine, everything from people on a tight budget to unlimited budgets, adults traveling by themselves to large groups of 50+ family members, you can’t imagine a scenario I haven’t seen. I am usually pretty flexible on requests, but there is one thing that clients insist on that I do not agree: character meals. While I am not against character meals, I do them with my family all the time even though my kids are teenagers now, I do have a problem with too many character meals. Character Meals take a lot of time. The standard character rotation at most character meals is 60 – 90 minutes, meaning that if you want to see all of the characters, you have to wait at your table for 60 – 90 minutes. Most of the time that means wasted time just sitting around in order to Eeyore and Piglet. Buffets. Just about every character meal at Walt Disney World is a buffet. For the most part, the food offerings at buffets are sub-par, you typically get much better food at non-character meal restaurants. If I can avoid a buffet, whether at Walt Disney World or at home, I do. I have quite a few clients that insist on booking one or two character meals each day of their trip. I can’t imagine anything that will ruin your Disney vacation faster. Almost universally, every client that insists on doing that, does not do it on their next Disney vacation. They realize that after one or two character meals, their kids just don’t like it. Both adults and kids burn out pretty quickly on character meals. Meal time is a great time to take a break from all the over stimulation of the theme parks, but by adding characters to every meal, you never get that mental break. Make 1 or 2 character meals during your stay. If you don’t have little kids, you can skip them all together, but I do still think they are worth doing. Even though your teenage daughter will throw a fit at the mention of dining with princesses, deep down they still love it, and will have a blast, though you may never know it the expression on their face. Spread your reservations out. Do one character meal early in your trip, maybe the first day as a start to your vacation. If you are doing a second, try to schedule it at the end of your trip, as a farewell to Disney meal. Make your reservations for a late breakfast or early lunch time, that will give you a few hours in the parks to get things done, and you won’t feel rushed to eat and get back to the parks. That will also cover both breakfast and lunch for you in one stop. 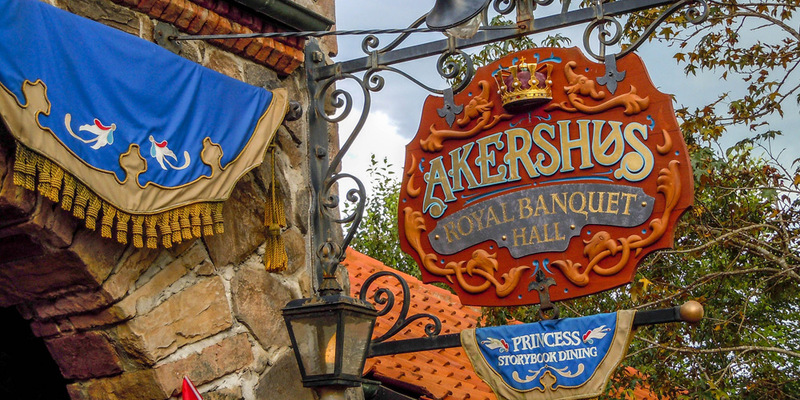 Everyone loves Cinderella’s Royal Table, but consider doing Royal Akershush Banquet Hall Storybook Dining instead. It is half the price (when on the Disney Dining Plan), you still get to see all the princesses and I think the food is quite a bit better. You can meet Cinderella at dinner at 1900 Park Fare. Hollywood and Vine is doing some awesome seasonal themed dinners, and offers Star Wars themed meals during some months. Don’t follow the sheep. While everyone loves Chef Mickey’s and Cinderella’s Royal Table, there are other character meals that offer better food and are more interesting. Please note, Be Our Guest in the Magic Kingdom IS NOT a character meal. While Beast is there at dinner time, he only hangs out in a little alcove, and does not go table to table. If you didn’t know he was there you probably wouldn’t even notice him. 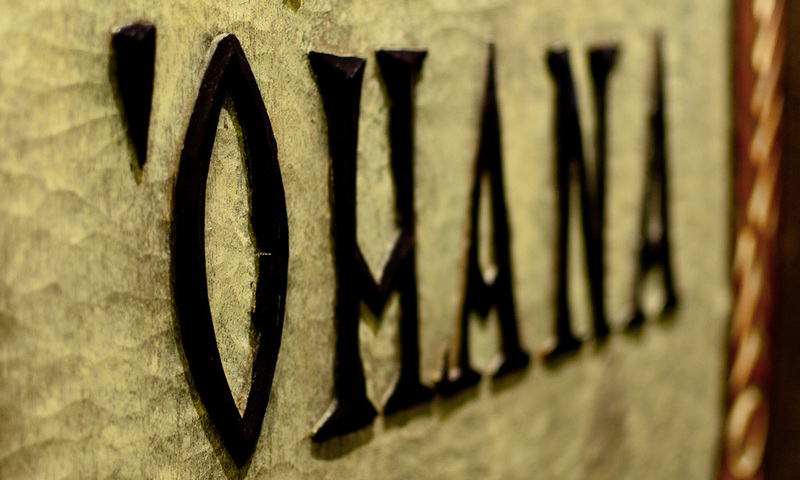 Make reservations at restaurants you wouldn’t normally do at home. Walt Disney World, and especially Epcot, offer some very watered down version of restaurant that you may not visit when at home. Not many people have a Moroccan restaurant near their home, but Epcot has 2 (3 including Tangierine Cafe, the quick-service restaurant). Just about every restaurant at Walt Disney World is kid friendly, it is Disney after all, the place is crawling with kids. I have taken kids as young as 5 to California Grill, Flying Fish and other nice restaurants. They expect kids on a daily basis, and know how to deal with them. Expose your kids to nice places or different cuisines at Disney, it is the perfect place to do so, and makes it much easier do to so at home as they have already had an easy experience at Disney. Do you do character meals on your Disney vacation?